Equally important is the frequency of your hearing loss. Some people have hearing loss only in a specific frequency region and some people have hearing loss at all frequencies. In addition hearing loss can be caused by breakdowns in different parts of the ear. 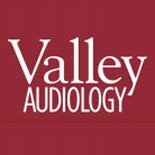 It’s important to understand the cause of the hearing loss in order to properly treat it. 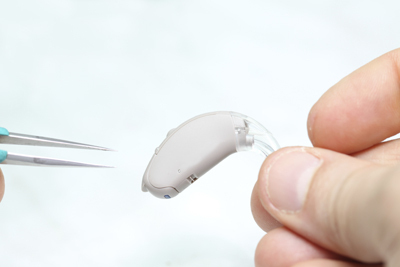 Investing in a cheap hearing aid that is ineffective is a waste of money; conversely, you don’t want to overspend on features that won’t benefit you. Dr. Kjeldsen can offer suggestions that will point you in the right direction.